We are thankful for local businesses that support literacy in our community by supporting the Friends of the Davie County Public Library! 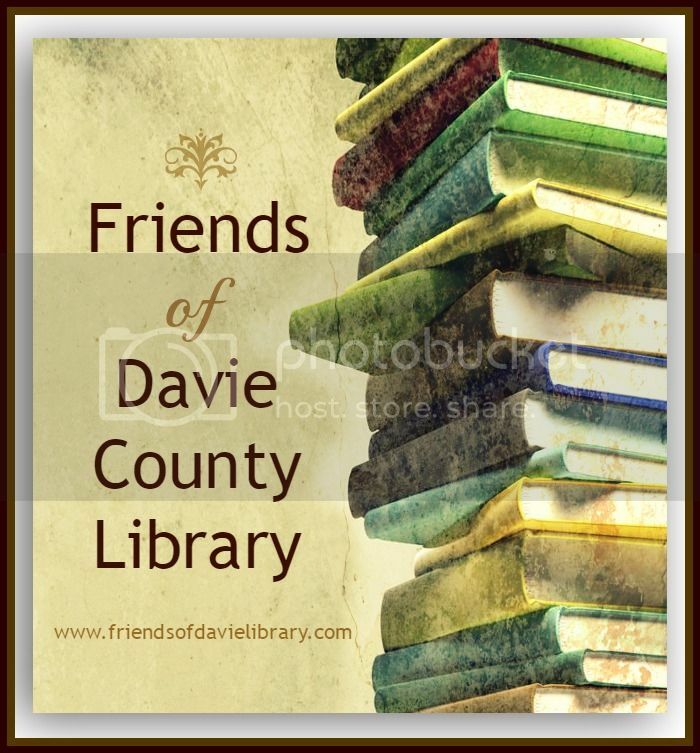 You can also support Friends of the Davie County Public Library with a minimum $50 donation, which makes your business a Corporate Partner with us! As a “Partner” you receive a special “Thank You” in our printed and web published materials. We value your gifts and want everyone to know when you partner with us to promote literacy, technology and a love of learning in our community. Other appropriate forms of recognition such as plaques and certificates can be displayed prominently in order to show how your sponsorship is benefiting our community. Board members will be happy to discuss the details with you. All corporate donations must be designated for a specific project and all will be acknowledged.